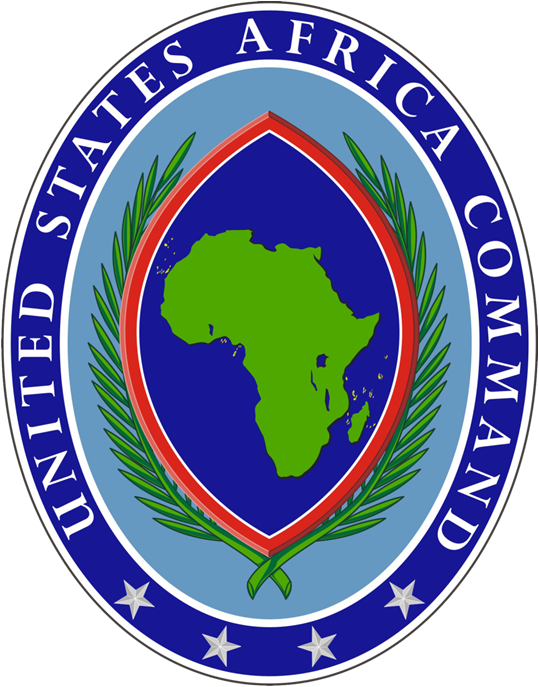 AFRICOM restarts strikes against IS in Libya (Africom). After a lapse of nine months, the US has restarted air attacks on Islamic State (IS) forces operating in Libya. In a statement today, the US Africa Command (Africom) says that two days ago it conducted two airstrikes against IS militants some 160 kilometres southeast of Sirte, killing an unspecified number of IS fighters. It says that the strikes were carried out “in coordination” with the Presidency Council’s government of national accord and “aligned forces” and that IS and Al-Qaeda had taken advantage of empty spaces in Libya “to establish sanctuaries for plotting, inspiring, and directing terror attacks”. They had also been “recruiting and facilitating the movement of foreign terrorist fighters and raising and moving funds to support their operations”. It is the second strike in a week. 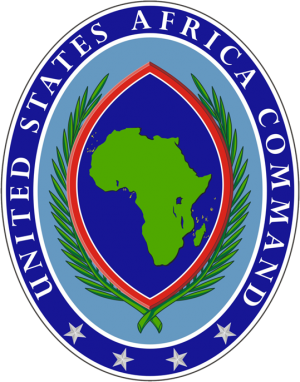 In its first strike last Friday, Africom subsequently said it killed 17 IS fighters and destroyed three IS vehicles at a camp some 240 kilometres southeast of Sirte. It said the camp was being used as a transit point for foreign fighters moving across Libya.